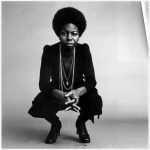 New Video: Heston - "Resign 2 U"
Some new visual goodness from Heston widely known as “The Soulful Gentleman”. 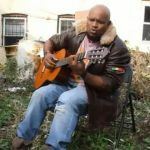 The single “Resign 2 U” taken from Heston’s latest collection Love Junkie finds the singer-songwriter at his introspective and soulful delivery best. 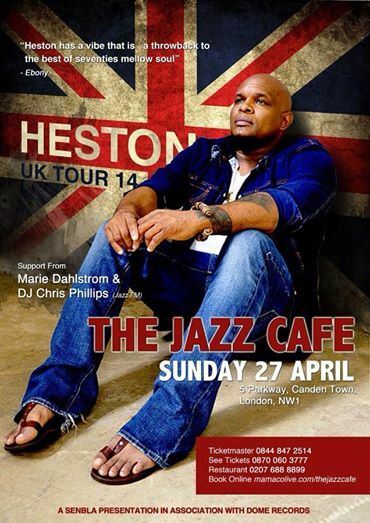 GFM Fam in Europe get ready because Heston he is getting ready to head to the UK for a 3 week tour, which includes headlining at the famous Jazz Cafe in Camden, London and a special performance in Ancona, Italy. 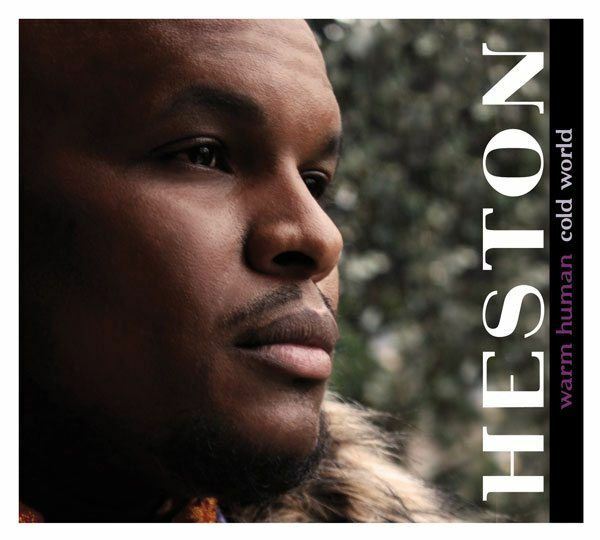 New Video: Heston – Greatest Lover!!! 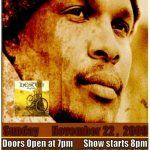 Heston’s Live Concert Listening Party!